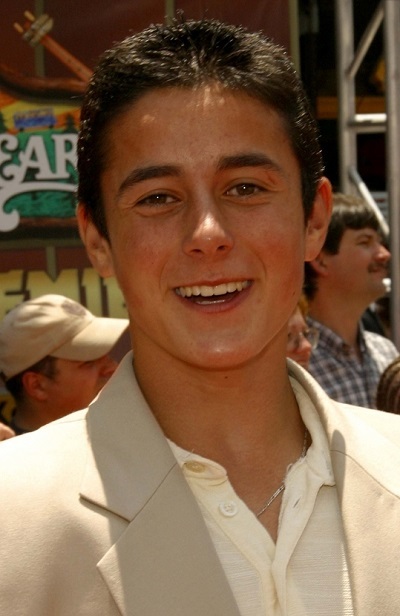 Eli Marienthal is an American actor. His parents, Joseph Cross and Penny Marienthal, are both Jewish. His siblings are actors Harley Cross and Flora Cross. Eli’s paternal grandmother’s name was Flora. She was from Drohobych, Ukraine. Eli’s maternal grandfather was Helmut “Harold”/”Hal” S. Marienthal (born Helmut Schoemann, the son of Oskar Schoemann/Schumann and Antoinette “Tonie” Kahn). Harold was born in Frankfurt, Germany, to a Jewish family. Eli’s maternal grandmother was Elaine Harriet Wittert (the daughter of Alfred Wittert and Dorothy Goldfarb). Elaine was born in Illinois. Alfred was born in Illinois, to Lithuanian Jewish/Russian Jewish parents, Louis Wittert and Anne Gillis. I think he can be if he grows facial hair.